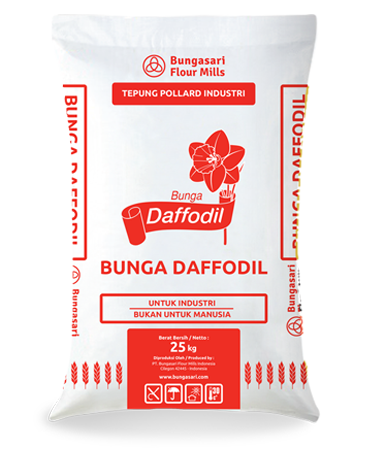 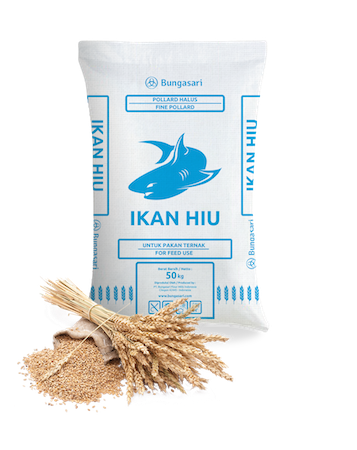 Ikan Hiu is fine pollard with high starch content from selected wheat ideal for poultry feed ingredient (Chicken, duck, etc). Ikan Hiu is fine pollard with high protein content from selected wheat, ideal for poultry feed ingredient (Chicken, duck, etc). 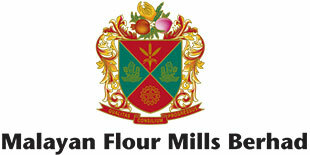 Kiwi is brand pollard produced from selected wheat, ideal for feed ingredients (poultry, cattle, sheep, etc).